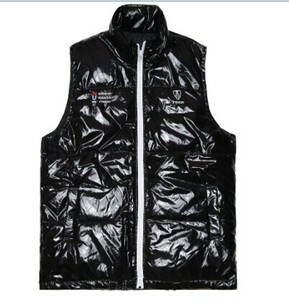 &middot; Can be attached to (E1630ST) waterproof jacket. &middot; Reversible & fully seam sealed on Hi-Vis side. &middot; Plush micro polar fleece on reverse side for warmth. We have own design team to provide you original styles. &radic;. We have own import and export right. &radic;. *** 5. Keep on a strict quality standard. Color: Can be made as ordered. Can be made as ordered. Remarks: Materials can also be changed as ordered. 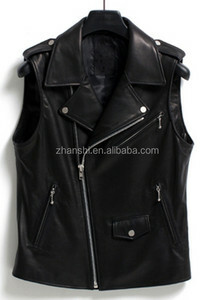 Popular stylish men tops PU leather waistcoat Specification QC: All our products can meet European and American standards Hign quality workmanship Comfortable and eco-friendly Strict inspection system Service: Prompt reply. We will reply you within 12 hours Customized brand, LOGO, size, color, packing OEM&ODM service Delivery on time. There's a professional designer team is able to design the novel and attractive items to you. Color flourescence orange ,lime yellow ,red ,black and so on, customer designed PCS/OPP 1pc/opp PCS/CTN 30pcs/ctn Carton size 46*32*46cm G.W/N. 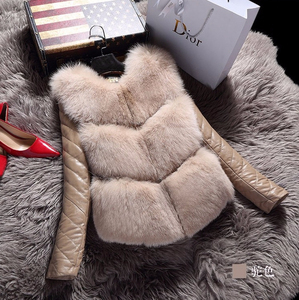 2.Not only sell the product, but also manufacture, 3.With a wide range of goods, various styles and fashion design. 4.Quality is guaranteed by skilled workers, honest employee and QC team 5.Excellent quality, competitive price & professional service. 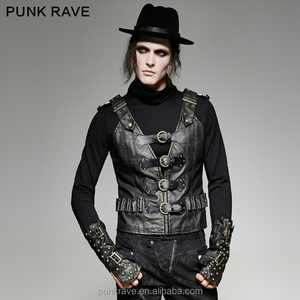 Alibaba.com offers 3,594 pu vest products. 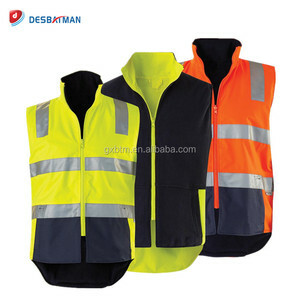 About 4% of these are reflective safety clothing, 3% are men's vests & waistcoats, and 2% are women's vests & waistcoats. 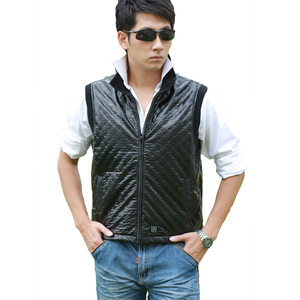 A wide variety of pu vest options are available to you, such as woolen, denim. You can also choose from free samples, paid samples. 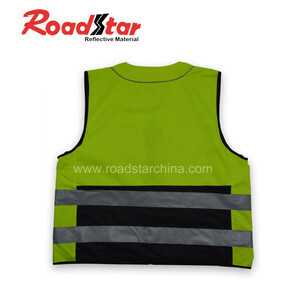 There are 3,594 pu vest suppliers, mainly located in Asia. 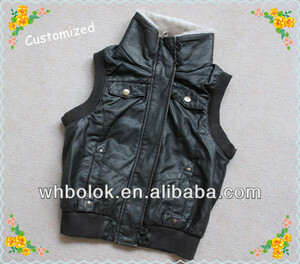 The top supplying country is China (Mainland), which supply 100% of pu vest respectively. 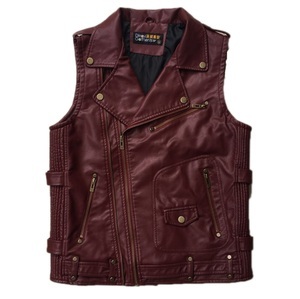 Pu vest products are most popular in North America, Western Europe, and South America. You can ensure product safety by selecting from certified suppliers, including 596 with ISO9001, 221 with Other, and 119 with BSCI certification.